Mine Spec bus hire Cairns 12 seat Commuter Hi-Rider minivans exclusive to 1300 Meteor, largest bus & 4WD fleet in NQ, free airport pickup! With increased ground clearance unsealed road use is permitted! Auto car licence all you need! 1300 Meteor has over 35 years of experience and only the best gear that you can rely on! A GPS tracking option is now available to our commercial clients keep track of vehicle location, usage and servicing! How do you make the right choice of supplier in Cairns? Who can you trust to look after you with a great deal for a quality mine spec bus and the service and professionalism you deserve and are paying for? We believe our customers are our best referee - check out our reviews! 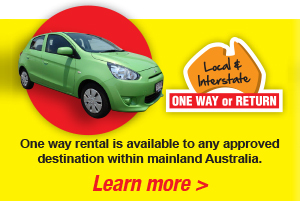 We provide a free Cairns Airport pickup service to any renter of our motor vehicles! This includes cars, people movers, light commercials, 4WD's and trucks. Our local office is located about 20 minutes from the airport, in close proximity to the Cairns Convention Centre, CBD, Trinity Inlet, pier and port area, and the Bruce Highway heading south and also connecting to the nearby Gillies Highway accessing the scenic Atherton Tablelands. Click on RENTAL INFO for full details. Picking up in Cairns and finishing at another destination? 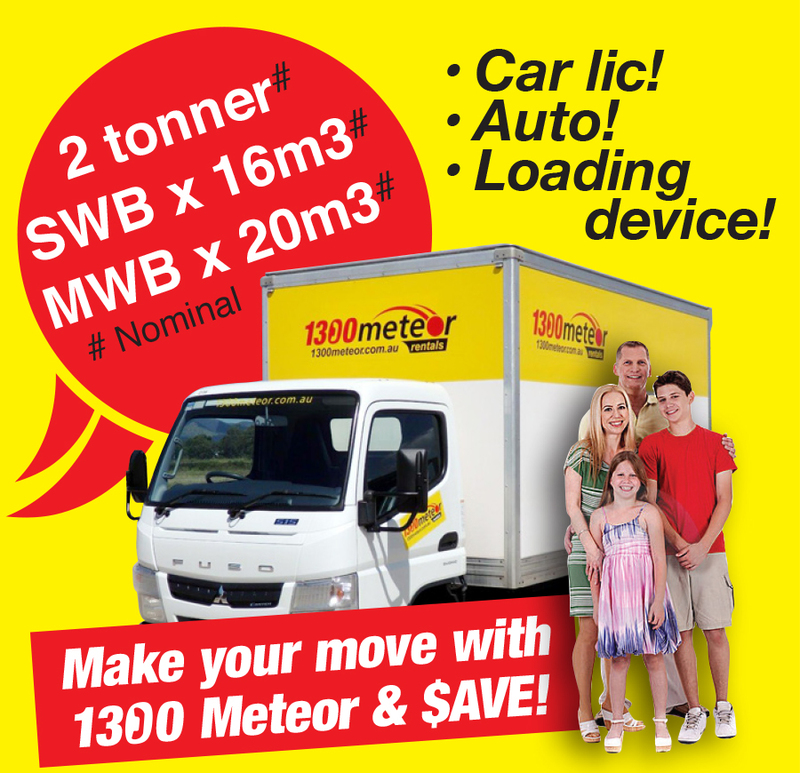 No problem - 1300 Meteor offers one way rentals of its mine spec buses to most locations in mainland Australia!